Do you ever find yourself weary from the road God has asked you to travel? I certainly do. As I sit and type, I’m experiencing a fresh dose of weariness. Wondering if God really called me for the position He has placed me in. Confused as to how I am going to make it. Anxious about all my next steps, and weary from the attacks of satan trying to steal, kill, and destroy everything God has built around me. If you are in the midst of your struggle, whether it be weight loss, a financial burden, a relationship that is on the verge of destruction, or deep pain and fear regarding a loved one’s addiction, let me encourage you today. 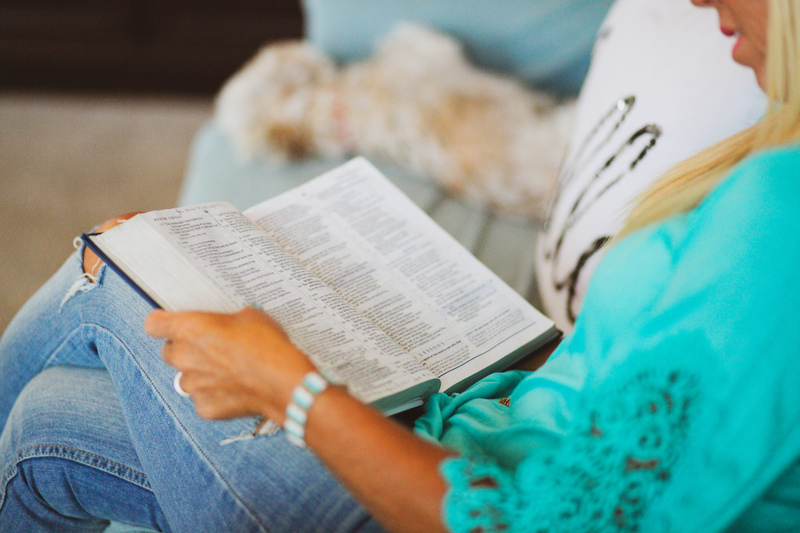 Before you lift your weary head to face another battle, take a few precious moments to rest in God’s loving arms for just a little while. Ask Him how He wants you tp approach your situation from His perspective. His Word promises that He is gentle, and humble, and that He will never leave or forsake us. Sweet and precious friend, we need rest for our weary souls and a fresh perspective from our loving father. Today marks a new day. A day that you can choose to take your burdens to Jesus, offer them up, and rest in His arms to regain your strength, or you can go back to your battle weary and worn down, feeling alone and afraid. Which path will you choose? 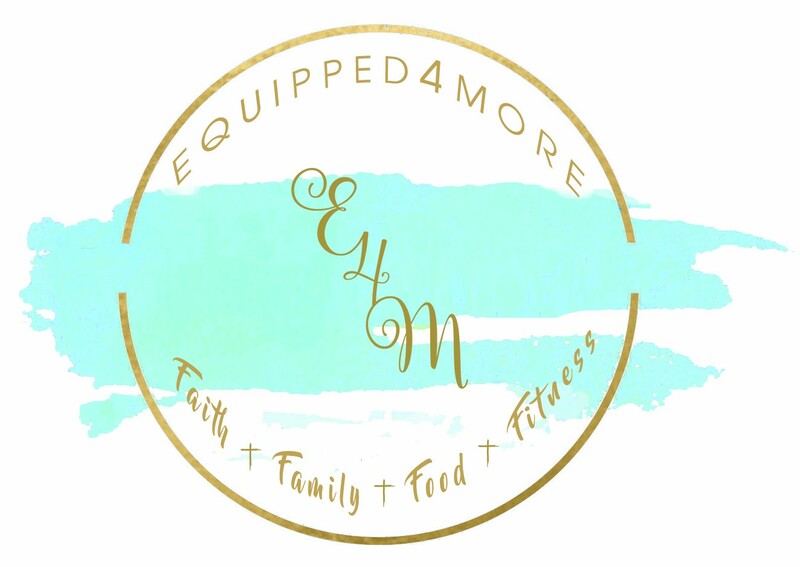 If you would love more to experience God on a deeper level in your weight loss journey, and long to lose weight for the last time, join our E4M family! We proving to the world that God wants to heal you of every stronghold in your life! And that includes your issues with food and weight! Start your transformation today! I’m ready to start my transformation!